Indoor plants are kind of a thing right now. How would you know? Glad you asked. If you’ve ever visited anyone’s house, apartment, or any DTLA coffee shop. If you’ve ever been on Instagram or Pinterest. But like any good trend, urban jungle cultivation takes work. 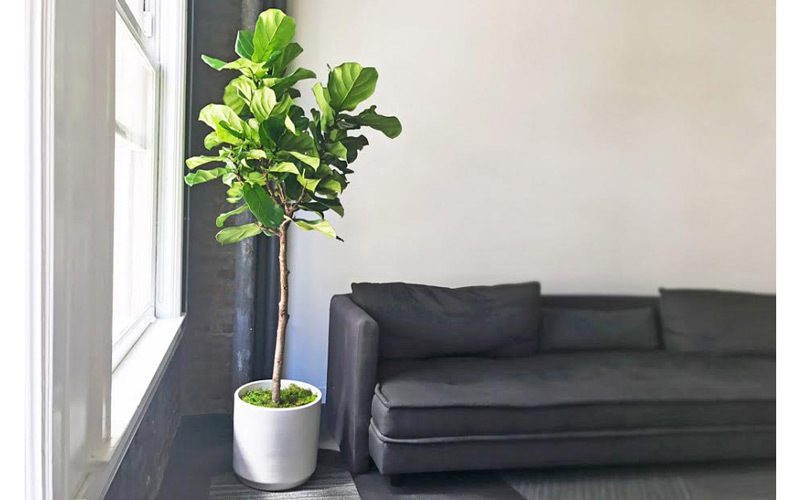 For starters, you have to acquire the right greenery. That is where a plant delivery service Léon & George comes in. The company just expanded from the Bay Area to L.A. in August. 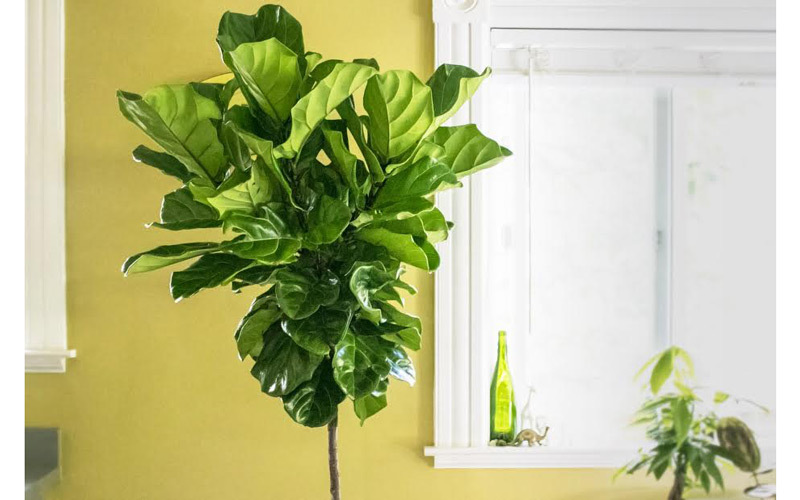 Specializing in large vegetation, Léon & George delivers everything from snake plants to six to seven-foot-tall fiddle-leaf fig trees (unsurprisingly their best-seller) directly to your house or apartment. 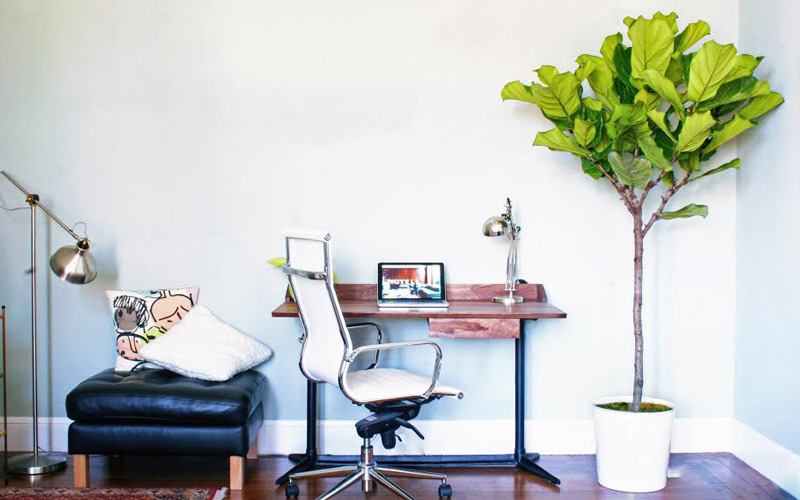 Sure they’re a bit pricey, but delivery is free, most come in attractive Modernica Case Study planters, and they’ll plant a tree in a U.S. forest for each one sold. They also offer lifetime plant care support, for those with less-than-green thumbs. Nicolas Bartoli and Ron Radu started Léon & George in the Bay Area in December 2016. (The company is named for Bartoli’s parrot, George, and Radu’s cat, Léon.) Radu says that they’ve gotten positive feedback since expanding to L.A. this summer. “L.A. is a much bigger market for us than the Bay Area, but equally importantly is that there’s a rich appreciation for greenery, architecture, and interior design,” says Radu. He says that next they plan on expanding delivery to other parts of Southern California, including San Diego. RELATED: The Catio is a Patio for Your Cat Because You Win, Cats. You Win.